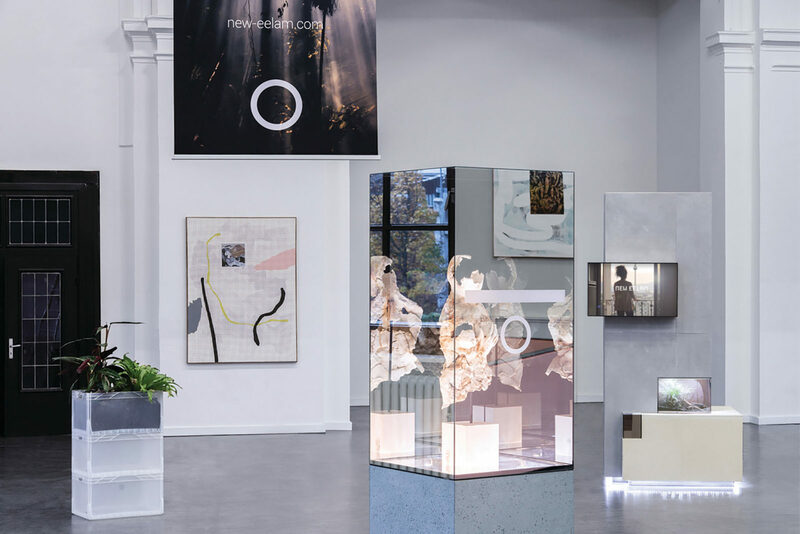 Track Academy combines scientific, artistic and educational formats in a program series that engages with ideas connected to the exhibition program of the Hamburg art institution. The Kunstverein Harburger Bahnhof is a contemporary art space situated above a railway station—specifically platforms three and four—in Hamburg’s southern Harburg district. 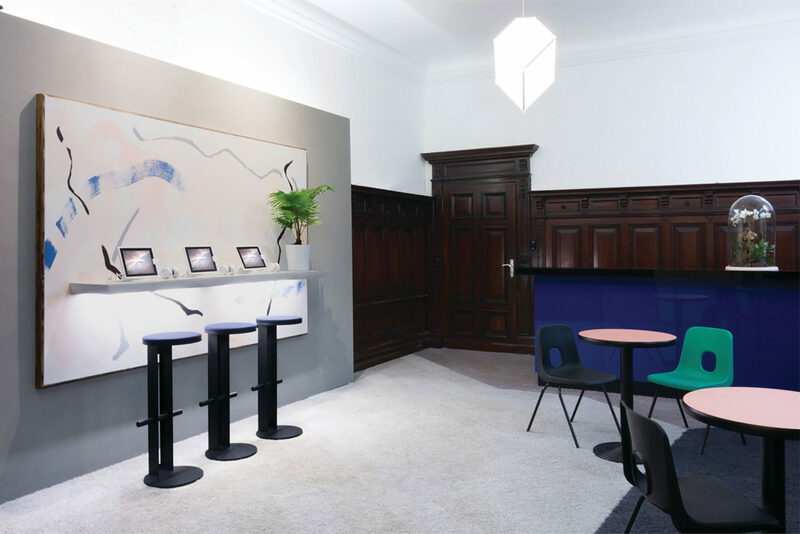 With a history that extends back to the late 1800s, the former first class waiting room has been home to the gallery space since its inception in 1999. 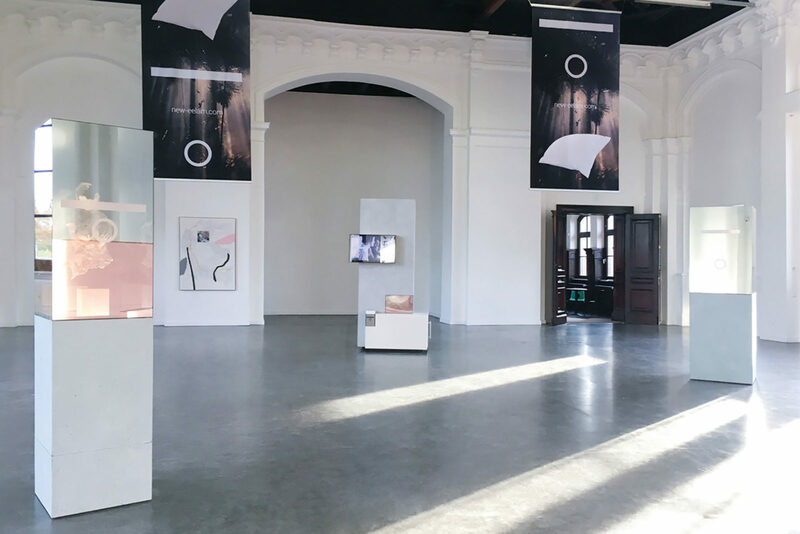 Renowned for innovative exhibition experiences and experimental contemporary artists, Kunstverein Harburger Bahnhof is launching an associate program series entitled Track Academy. Running in correlation to exhibitions, this new format aims to address the realities of an increasingly urbanized, digitized and globalized world. The first of the Track Academy program is an exploration of the themes present in Christopher Kulendran Thomas’ latest work: New Eelam. Whether by war, climate, or choice—we exist in a time characterised by accelerated dislocation. Christopher’s family come from a place that no longer exists: Eelam. For three decades during the Sri Lankan civil war, Eelam was an autonomous state governed by the Liberation Tigers of Tamil. But the neo-Marxist revolution ultimately fell, and the state was dissolved. Drawing from this illusory space, his exhibition New Eelam discusses the problems of modern living and proposes a post-capitalist venture as a solution. Christopher’s startup-come-artwork is a global housing subscription service based on collective ownership. It proposes the evolution of fluid citizenship, and new economic models based on communalism and mobility. The startup is presented within an installation work that draws heavily on an interior design style that one can’t help but liken to Kyle Chayka’s concept of AirSpace. With curator Annika Kuhlmann, Christopher has created an intellectually dense exhibition that looks at ways of understanding ourselves through a reinterpretation of ownership. New Eelam explores the fluidity of home and self within a speculative utopian future that is closer than we think. On Saturday the 14th of January, Track Academy presents a day of discussions surrounding these themes: a walk through Harburg that will focus on migration and its causes with Lucia Rademacher from Grenzgänger, a seminar on temporary forms of living within the context of global citizenship with urbanist Lene Benz, culminating with Christopher and Annika in conversation with journalist Christoph Twickel. For further information regarding the program for Track Academy, and the work of Christopher Kulendran Thomas, visit the Kunstverein Harburger Bahnhof online or at Hannoversche Str. 85, 21079 Hamburg, Germany. To secure your place on the walking tour through Harburg on January 14, please be sure to RSVP by January 12. For further explorations regarding future living, check out The Sooner Now, FvF’s format for exploring new possibilities in city living.